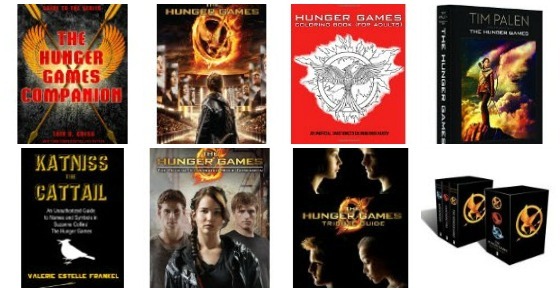 Two new books that tie into the Hunger Games movie release are now available! “The New York Times bestseller by Suzanne Collins is now a major motion picture — and this is your guide to all of the movie’s excitement, both in front of the camera and behind it. You can order them both from Amazon today, and they are eligible for free Super Saver shipping!